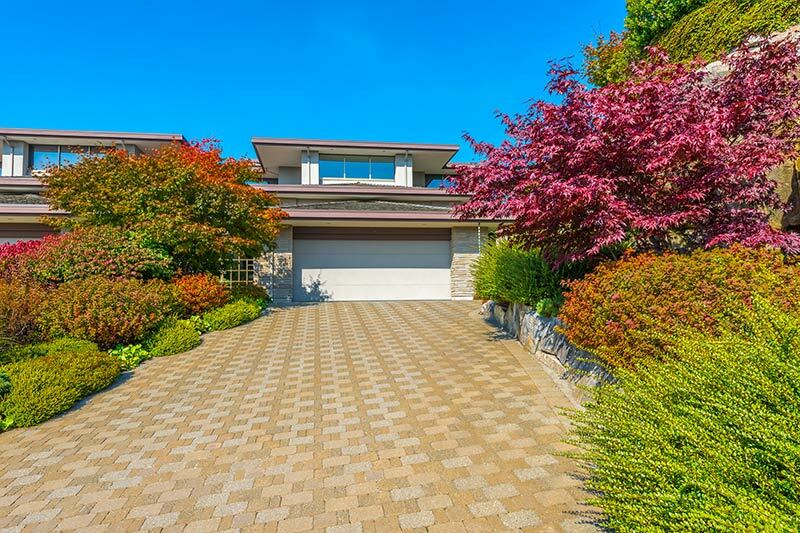 The cost of driveway cleaning varies, depending on the type of drive you have, the size and the condition it is in. Certain driveway materials are more delicate than others, which means greater care is required, increasing labour times and therefore costs. Size is also important, as a larger drive will take longer to clean than a smaller drive or path. As such, a larger drive will cost more, but the rate per m2 does decrease as the size of the project increases. If a driveway is regularly cleaned, there will be less build-up of dirt and grime, and cleaning can be completed quickly. However, irregular cleaning will require a deeper clean, which will increase costs. Below is our driveway cleaning prices guide, with pricing from as little as £1 per square metre. For accurate pricing for your driveway or paths, please request a quote. Our professional block paving cleaners cover all of the UK, with our nationwide service. We can cater to all levels of cleaning, from standard cleaning to heavy duty block paving cleaning. After cleaning, block paving sealants can be applied to restore your drive back to its original look. 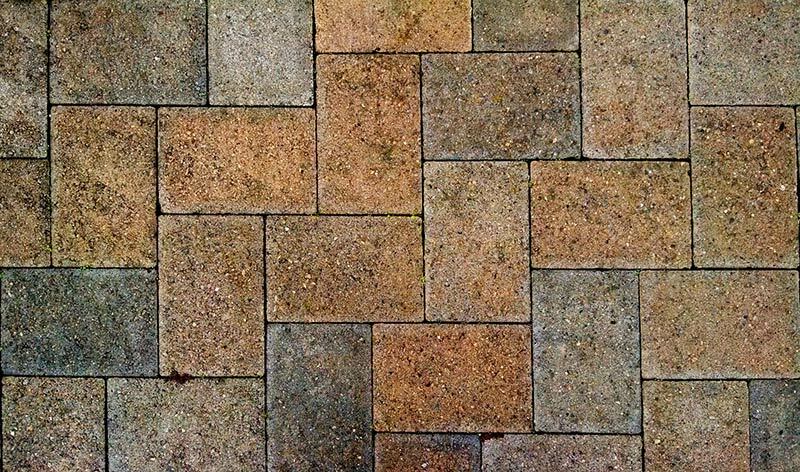 There are a number of factors that influence the cost of our block paving cleaning. The biggest factor is the size of your paving, with larger areas taking longer to clean, and therefore increasing costs. The amount of dirt, grime and weeds can also impact on pricing, as these will impact on the time it will take to complete the work. As the job size increases, the cost per square metre decreases. Most smaller jobs are charged at approximately £2 per m², but for larger jobs, the price drops to as low as £1 per m². Below is a guide to our block paving cleaning prices. For accurate pricing for your drive, please request a quote. We provide professional drive and path cleaning services throughout all of the UK. Our experts are trusted by thousands of homeowners each year, and we can provide an obligation free quote for your property. For a great deal on your drive cleaning, simply fill in the form below.